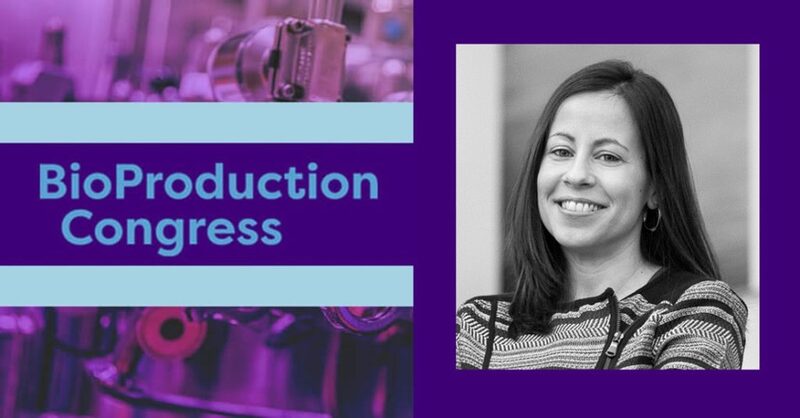 Meet us at the Bioproduction Congress in Dublin, Ireland 9 – 10 October 2018. Visit our colleagues at booth #7 or attend the presentation of our Principal Scientist, Sagrario Arias Rivas on the latest advancements in producing difficult to express proteins in E. coli. Full length recombinant antibodies represent one of the fastest growing classes of biopharmaceuticals. The downside is that the manufacturing of these antibodies is expensive, requires extensive production times and yield relatively low product as they are currently made on mammalian cells. Batavia’s SCOPETM microbial fermentation technology is a novel platform for highly controlled regulation of protein expression and high yields in E. coli. This technology allows very cost-effective manufacturing processes for proteins or antibody fragments, which does not require glycosylation. Dr. Arias Rivas will present our latest data for the production of a functional scFv antibody fragment.